Liverpool’s Champions League opening match against Paris Saint-Germain is certainly one to be remember. It was full of exciting action, drama, goals, and superb play. There are a number of big name stars across the two team and perhaps the biggest of all is Neymar, yet he was in many ways the least impressive of them. For around 82 minutes of the match, Neymar simply failed to get properly involved. He was on the side lines at all times, but never made a proper move. There were many moments where it looked as though he was about to go into action, but he never quite managed it until near the very end. Neymar made the most of a poor pass from Mohamed Salah and sprinted towards the Liverpool penalty area before laying the ball off for Kylian Mbappe, who expertly shot past goalkeeper Alisson Becker to level the score at 2 – 2. This was exactly the kind of thing that one expects from one of the world’s top players, fast and decisive action that costs the opposition. However, this was Neymar’s single contribution to a game that managed to be full of excitement without his input. For much of the game he was effectively stopped by Liverpool, specifically James Milner and Jordan Henderson. 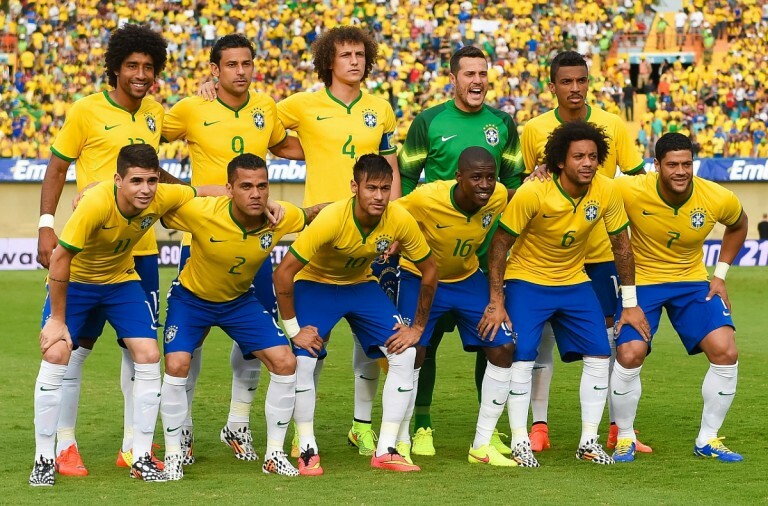 The two looked fearless in front of Neymar, and his superstar status certainly failed to intimidate them. Neymar spent much of the time in the middle third of the pitch, usually holding on to the ball for too long, and when his teammates did have possession, he too often drifted off to the flank to occupy a position that would do little to worry Jurgen Klopp’s players. There is no doubt that Neymar is one of the most talented players in the world, but he is failing to find his best at Paris Saint-Germain, rather he often looks bored and disinterested. Of course, his fans will argue that he performs brilliantly in Ligue 1, he has already scored four goals in four games this season after scoring 19 in 20 last season. However, PSG spent an absolute fortune to buy him, £198 million, specifically in the hopes that he would advance the teams fortune in the Champions League. So far, this has failed to happen. On the other hand, it was the first group game of the season so both PSG and Neymar will have many more opportunities to find their best form, and they could still win the competition. 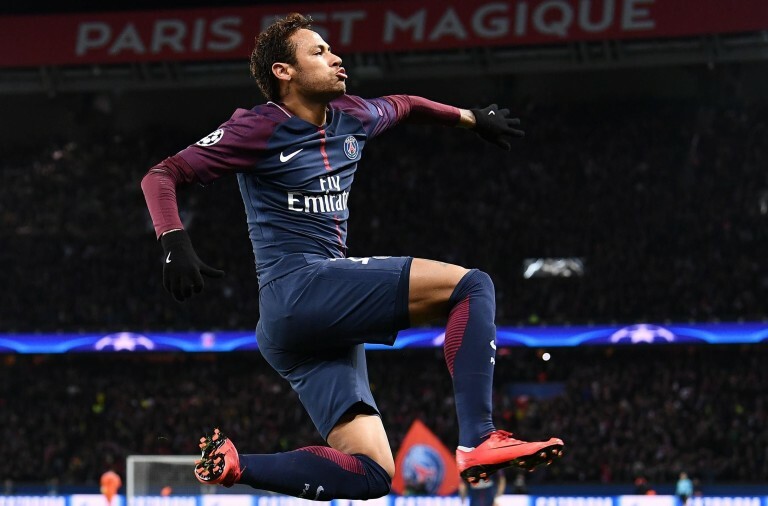 If Neymar finds his best form then he is certainly good enough to help the team do that, but PSG’s defence suggests that they will once again fall short. Some believe that this is the problem for the world’s most expensive player, he does not believe that the team can go all the way without serious improvements, so he just does not have the motivation to perform in the attacking third of the pitch. At Barcelona Neymar knew that he was part of a team that was strong in every area and had the potential to win the Champions League, as they did in 2015. However, at Paris Saint-Germain, he may just feel like an expensive decoration. At least Neymar has Mbappe to keep him company and put the finishing touches on his brilliance, as he did with the late goal at Anfield this week. 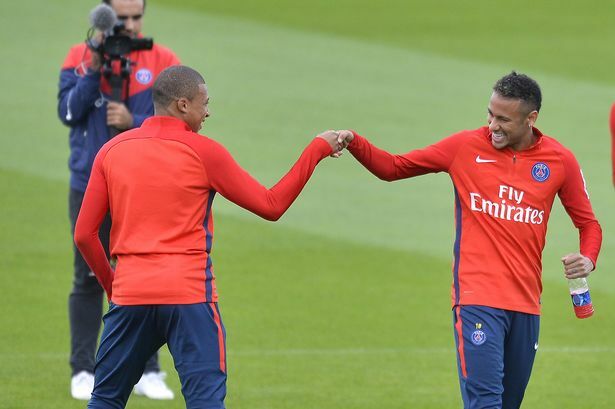 The two players are certainly too good for Paris Saint-Germain and the entire French league. However, Mbappe still has some developing to do and he is still enjoying playing at the highest level for the domestic champions. Neymar has already completed the stage of his career that his teammate is just beginning. It is easy for Mbappe to find motivation, but far less easy for Neymar, and the frustrations of playing for such an unbalanced team look to be affecting his form. When it comes to Neymar’s defensive contribution, it is probably best not to talk about it, especially after his attempt to tackle Sadio Mane in the first half. During his time with Barcelona there were many times that it was clear that players such as Lionel Messi and Luis Suarez were annoyed with Neymar’s decision making and his habit of holding onto the ball for a bit too long. However, he could get away with it at Barcelona, as the players around him were good enough to cover up his mistakes. However, at PSG those same mistakes are far more noticeable as all the other players are looking to Neymar to make the difference. Once again, it is Mbappe who helps Neymar out with this, as he is a player who can convert his passes. However, while Mbappe look set to become one of the sport’s biggest names, for now Neymar is PSG’s biggest star and he has to start doing more for the team, particularly in Europe. The best players need to be regularly challenged, both by their opponents and by teammates. However, this is simply not happening for Neymar in Paris. The solution may be for him to move back to La Liga, or even to the Premier League, so that he faces weekly tests rather than just a test every few weeks in the Champions League. If Neymar stays in France it looks like he will settle for being second best, and at such a young age he should be approaching his best years with a determination to be better than Mbappe. While Paris Saint-Germain did well to sign Neymar, at present they are a long way from getting their money’s worth. To be fair to Paris Saint-Germain, Liverpool’s heroes in the game were not the team’s big names. While Mohamed Salah certainly played a part in the match, he was not the star player. The key men for Jurgen Klopp’s team were Milner, Andy Robertson, Daniel Sturridge and Georginio Wijnaldum, four of the most un-acclaimed players in the team. Together the four players cost just £45 million, less than what was paid individually for Naby Keita, Alisson Becker and Virgil van Dijk this year. However, their value to the team has proven to be far more than the sum of their transfer fees. Both Milner and Wijnaldum are now integral parts of the team’s midfield. Wijnaldum’s energy and Milner’s experience and toughness make them indispensable. Furthermore, the Scotland international Robertson has arguably become one of the best left-backs in Europe since he moved from Hull City for just £8 million just over a year ago, and it was his cross that set up Sturridge’s goal. Last season it looked as if Sturridge was on his way out of Anfield, he moved to West Bromwich on loan and then had a miserable time at The Hawthorns. However, he played his part by scoring the opening goal before the player he replaced, Firmino, scored the winner in stoppage time. Of course, in the end it was a bigger name that sealed the victory. Roberto Firmino’s stoppage time winner will be remembered for a long time to come by Liverpool fans. He began the game on the substitute’s bench due to an eye injury that he picked up against Tottenham over the weekend. But without him the game would most likely have ended in a 2 – 2 draw. While Liverpool threw away the two goal lead that they built up in the first half, in some ways they never really looked like they would lose the game. Furthermore, the way that they never gave up and managed to come back after Mbappe equalised in the 83rd minute shows that they could once again go all the way in this competition. Next month Liverpool will travel to Napoli for a game that is unlikely to be as tough as this week’s was. It could be a fairly tight group, but everyone is expecting Liverpool and Paris Saint-Germain to progress to the knockout stages. As they demonstrated, both teams have excellent attacking quality, but they also have defensive issues, and this could cost them both in the long term. Speaking after the match Jurgen Klopp said that he “loved” Roberto Firmino’s celebration of his goal. During the celebration he mimicked having a patch on his injured eye. Paris Saint-Germain will now be at home licking their wounds. They next face Crvena Zvezda at home in Paris and it will be a far easier game for them. It is sure to be full of goals and will be a great opportunity for them to build confidence ahead of more difficult matches later in the competition.